• Spain is ranked first in Europe and third worldwide, with 2.48 million breeding females. Yearly hog slaughter is around 50 million. • Zaragoza is in Aragon province in the North of Spain. Aragon is one of the major hog producing provinces. • Spain is now third largest global pork exporter. In 2004 Spain exported just over 500,000 tons of Pork, 2017 2,165,000 tons of Pork. • Spain’s Hog slaughter in 2004 was just under 25 million, 2017 just under 50 million. 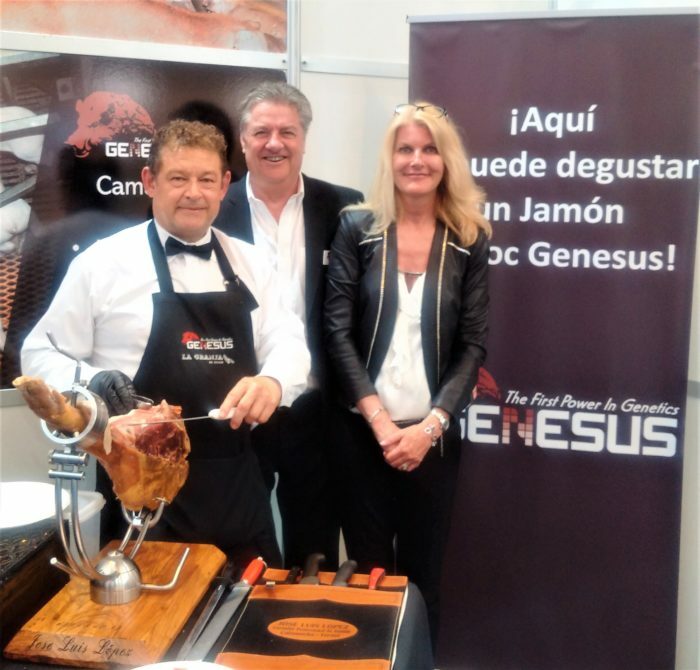 • Spain’s Swine industry has grown in Europe while most every other country has declined. 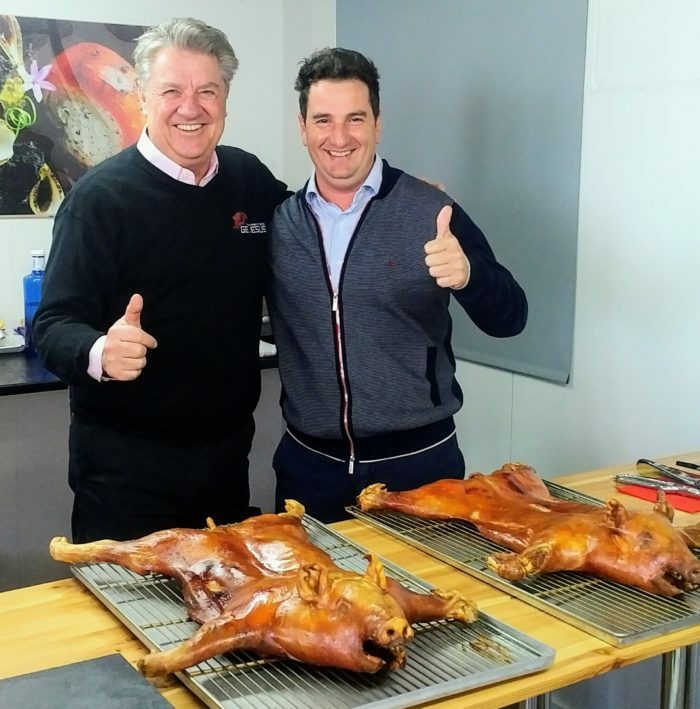 • Spain’s Structure of the pork business is different than most of the rest of Europe. While Most of Europe is primarily Independent producers, Spain is almost all contract producers, organized by companies or Coops. Contract Sow farms, contract nurseries, contract finishers. • Company or Coops own sows, supplies feed, pays pig fees, own pigs nursery and finishes. Many companies have own packing plants. • Near Zaragoza a new packing plant is near completion owned by Pini Corporation. It will become the largest in Europe with capacity we are told of over 30,000 per day.